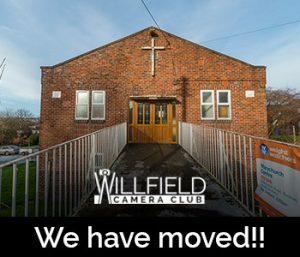 Willfield Camera club currently has spaces for new members. The first night is free, just so that you can come and get to know us. Membership costs just £20 per year, and then £2 for each club night that you attend (you don’t need to pay for the nights you are unable to join us). If we are on location then we pay this fee on the next on site meeting. If any member is absent for more than 3 months without notifying anyone, then we will assume they will no longer wish to be a member and the place will be available to others wishing to join. Please fill in the form below to contact our Membership Secretary regarding joining.